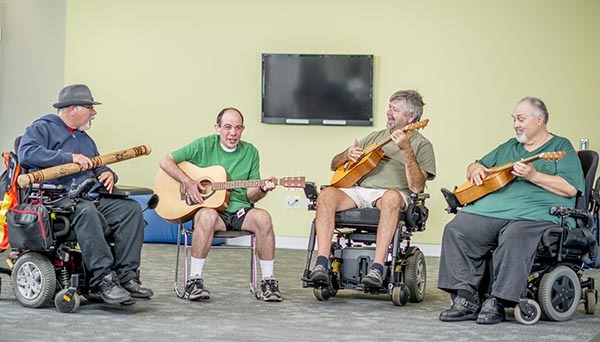 Alpha Homes has extensive expertise and staff in providing service to adults with many ranges of disabilities. We have specialty residential programs for serving individuals with all range of the Autism Spectrum Disorder. We will assist each individual with a team of experts who will look at a holistic approach involving all persons in the individual’s life; Encouraging independant living solutions. Copyright © 2019 Alpha Homes of Wisconsin, All Rights Reserved.